The singer is signed to Island and made a splash in 2017 with the ‘Don’t Kill My Vibe EP which racked up more than 100 million global streams and secured Radio One playlist support. 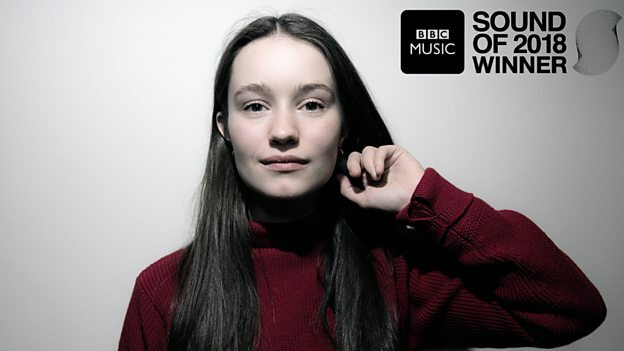 Sigrid was chosen by a panel of more than 170 somewhat shadowy “music experts and tastemakers”. This year’s longlist included the likes of Rex Orange County, Khalid, Pale Waves and IAMDDB. The ‘Sound of’ poll was launched in 2003 and has proved to be a mixed blessing for some, with previous winners including the likes of Adele and Sam Smith alongside Little Boots and The Bravery. The BBC is also promoting a live show on 30th Jan from Maida Vale. The imaginatively titled ‘Sound of 2018 live’ will feature Sigrid alongside Pale Waves, Rex Orange County and Years and Years, who won in 2015 and are back in some kind of victory lap move.